It’s best to plant Crassula in spring or summer because the natural conditions required for the seed germinations and seedling growth are perfect at that time. However, if you can provide these conditions artificially (warmth, light and moist air), then you can plant it during any time of the year. The adequate substrate for Crassula is similar to the Cactus one. This means you can use a readymade mixture you can find at the garden centre. The adequate substrate can be created by mixing garden soil and sand in a 50:50 proportion. In addition to that, you need to enhance permeability by adding pieces of broken bricks, tiles or purchasable perlite.3. The next step is the sterilization of the substrate in order to avoid fungi occurrence. You need to put the substrate into a microwave oven for 3 minutes at least, or in an oven for at least 45 minutes. Cool the substrate afterwards. Containers for planting Crassula need to be deep around 1.5 inches (4cm). Lay the pebbles at the bottom of the container to enhance drainage. If you previously used these containers for something else, it would be good to disinfect them with hot water or alcohol. Never fill the container up to the top, leave about 0.4-0.8 inches (1-2 cm) of space for the future seedlings. Lightly press the substrate surface with a flat object. Dissolve the fungicide in water according to the package label and water the substrate. It’s best to water it by submerging it, but you need to make sure that the excess of the water decants later on. Strew the seeds across the surface and gently tap it. You don’t need to cover it with the substrate. Now you need to find the right conditions for germination. It’s important that the seed is provided with an ample amount of moisture. Keeping the substrate moist is easily done by using a transparent glass, foil, plastic bag or similar. The optimal temperature for Crassula germination is 70°F (22°C). Day temperature can be as high as 77°F (25°C), and during the night the temperature can be as low as 64°F (18°C). Avoid direct sunlight exposure. 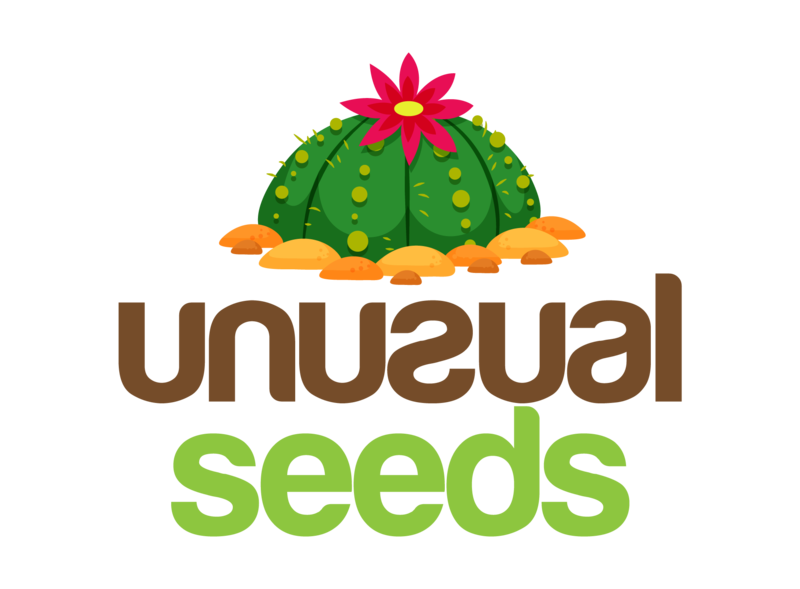 Germination usually starts in 5 days, whilst most of the seeds germinate during the period of 3 weeks. The container should be ventilated every day for half an hour, and two months after germination you can completely uncover it. Do it gradually, so that the seedlings can get accustomed to it. The first repotting should be done when you come to the conclusion that the seedlings are strong enough to move and have 3 leaves minimum. The seedlings should be moved with a part of the substrate around the root, to avoid root damage. The seedlings need to be exposed to a medium amount of moisture; the substrate should never be let to dry off completely. It needs an ample amount of light too. 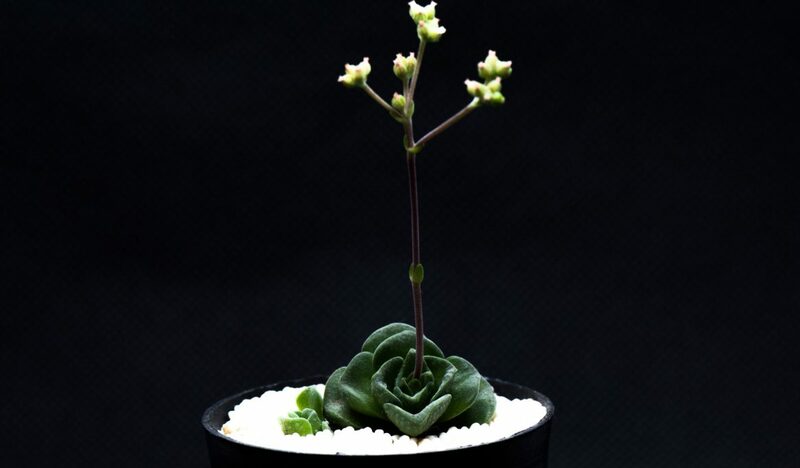 Place: Crassula needs a lot of light, so you need to provide it with a lot of indirect light. Grownup plants can sustain up to a couple of hours of direct sunlight exposure. Substrate: Considering the fact that Crassula is in the succulent family, as all succulents it thrives in garden soil, sand and pebbles added for better drainage. Repotting: This plant is usually not repotted often, once during a period of two to three years or when it overgrows the container. When such thing occurs, choose a container which is one size bigger. Clean the roots from the old substrate and lay pebbles at the bottom of the container. Repotting is best done in spring, so then you can even cut the branches that started to bend. Watering: You should water it in summer only when the soil is completely dry. It’s best to water it generously and let the water drain completely. Stop the watering completely during winter, or if you see that it’s necessary you can water it up to three times in the period from November to March. When watering the plant, make sure that the leaves stay dry. Wintering: Crassula should spend the whole winter at a temperature of 50°F (10°C), and the watering should be reduced to a minimum. If your Crassula will spend winter in a heated room, find a bright space for it so it doesn’t lengthen and water it once or twice a month.